A special, award-winning Parks Division team certified as Playground Safety Inspectors by the National Playground Safety Institute of the National Recreation and Parks Association has the challenging job of inspecting 154 playgrounds at 101 park sites each year. 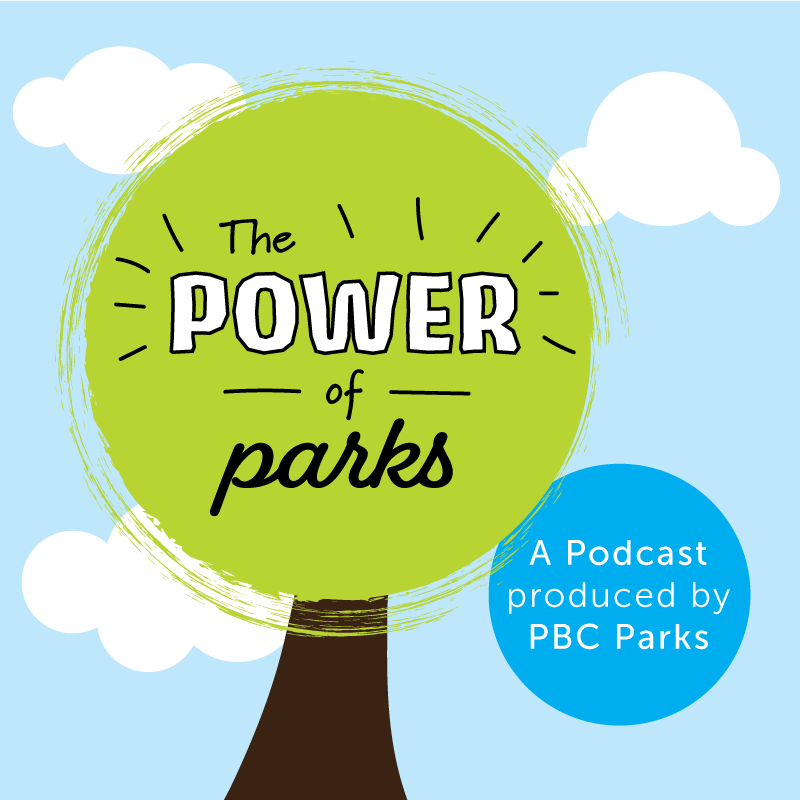 This unique group is re-certified by the National Recreation and Parks Association every three years. What are they looking for? Sharp edges and protruding bolt ends, loose bolts, worn parts, broken or missing rails, steps, rungs or seats–to name only a few safety hazards. Aesthetics are also thoroughly evaluated. Necessary repairs are documented and often made on the spot. And this team works efficiently: they closely examine older or damaged equipment that’s been removed from our parks and recycle parts that are still in good working order. New playgrounds are costly, yet many of our popular sites average 18-20 years in age thanks to the efforts of this specialized crew. “The playground equipment is always in good condition and the play areas are always clean!” said an appreciative park patron. 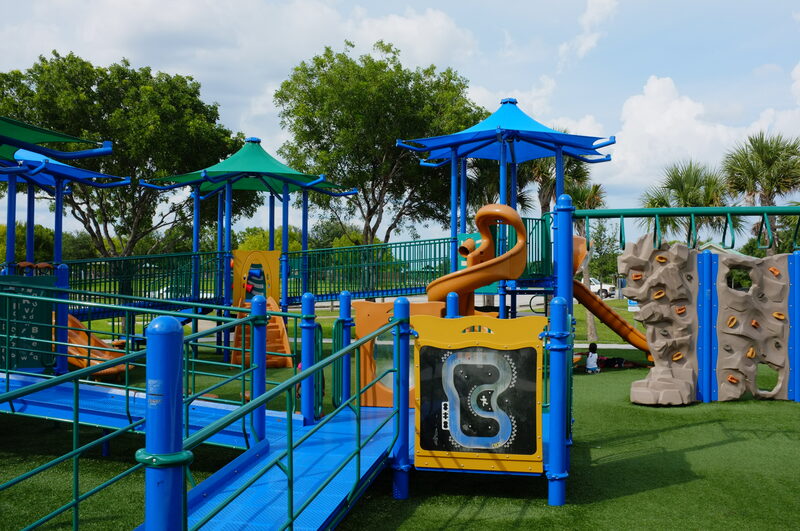 This same valuable and skilled team of inspectors also conduct regular inspections of our fitness trails and the Skate Park at West Boynton Park. The special reward for this important Safety Inspection Team is the opportunity to see kids playing and having fun–safely. One hundred and six certified Ocean Rescue lifeguards provide drowning prevention, rescue, and emergency medical services at fourteen scenic, world-renowned oceanfront and inlet beach parks. The waters along our shores are dynamic as well as beautiful, and rapidly changing conditions call for unique training, specialized skills, and considerable athletic ability. Rip currents pose a hidden danger here in South Florida. Local swimmers are grateful for the proven skills of Ocean Rescue Lifeguards such as Chase Robertson. To be considered for an Ocean Rescue Lifeguard position, applicants are required to have a current American Red Cross Lifeguard and CPR/AED certificate. Applicants also participate in a run-swim-run test and are tested on their rescue and medical skills. Only then are they formally interviewed and considered for an Ocean Lifeguard position. Many lifeguards are also SCUBA certified, licensed boat captains, and certified boat operators for rescue boats or Rescue Water Crafts (RWC). New recruits are required to participate in an 80-hour Ocean Rescue Trainee Academy. The Academy introduces new lifeguards to vigorous and stringent Palm Beach County policies, procedures, rescue techniques, and patient care protocols. Academy graduates become certified as Emergency Medical Response Workers (EMR), training that surpasses the requirements of American Red Cross Lifeguard certification. Members of our Ocean Rescue staff are uniquely qualified and authorized to provide this important EMR training through an agreement, renewed this past year, with the State of Florida Department of Health’s Bureau of Emergency Medical Services. 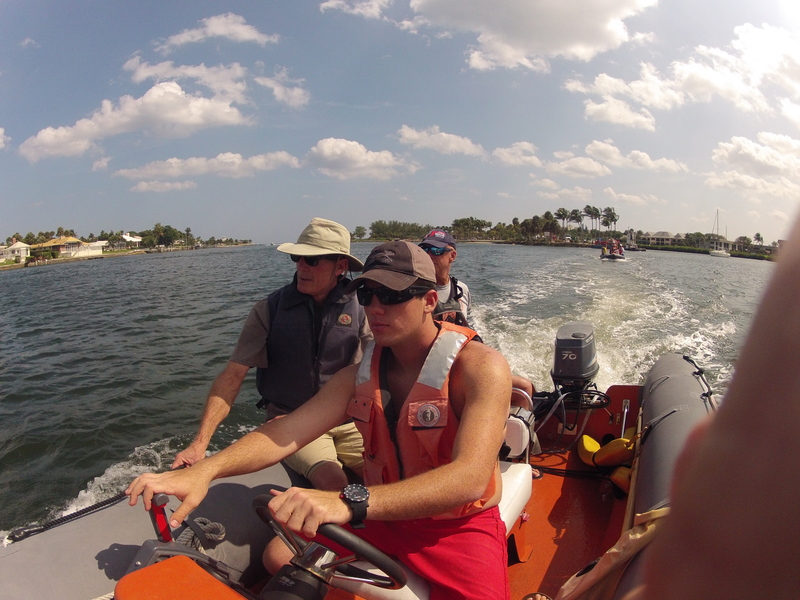 Palm Beach County’s Ocean Rescue team is of the highest professional caliber. It is well worth noting that the majority of our team are certified as Emergency Medical Technicians (EMT), a step above EMR certification. Ocean Rescue lifeguards have reached over 9,000 participants a year in their public education events. As a United States Lifesaving Association (USLA) Certified Agency, our Ocean Rescue team members are also authorized to provide training for individual Palm Beach County Open Water Lifeguard certification.